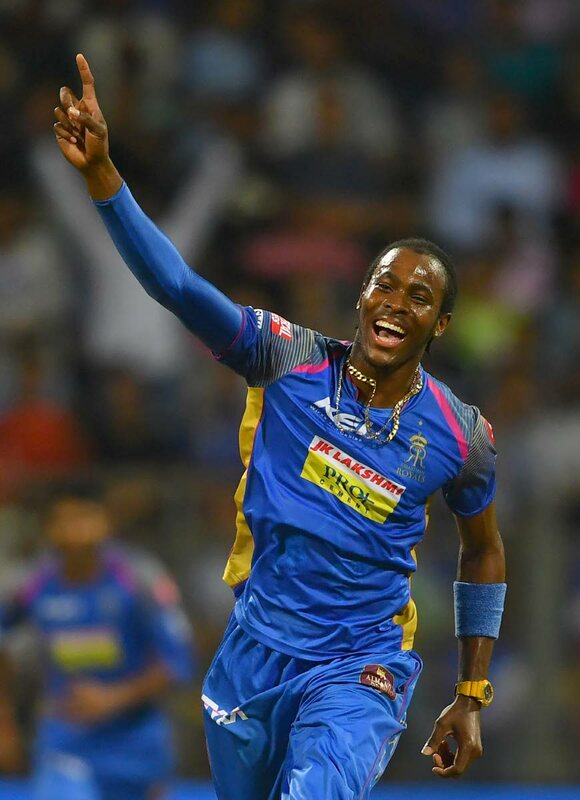 ALL-ROUNDER Jofra Archer has criticised West Indies for questioning the England and Wales Cricket Board’s (ECB) decision to poach him, telling Cricket West Indies (CWI) they came calling too little, too late. Speaking to ESPN, Archer responded to CWI’s Chief Executive Officer, Johnny Grave, on the ECB’s approach being unfair and disadvantageous. He took aim at the administrator, making it clear the Windies’ cricket board made their grave mistake by not doing more to keep him as an aspiring youth cricketer. “I saw the (Grave) article (...) I don’t really have too much to say on it to be honest. I left three years ago so what he’s saying now he should have said probably three years ago,” Archer said. Of course, Grave only joined the board in 2017, and Michael Muirhead was at the helm, so Grave’s opinion is a new one. “There weren’t any opportunities (with West Indies) which is why I left. I want to say ‘no hard feelings’ but my dream is to play international cricket and with the possibility of it happening soon I think I made the right decision within myself,” he added. Even if he isn’t in the England fold next year, now that he’s eligible, Archer is targeting spending more time in Barbados when he’s not on T20 duty, truly putting the maroon outfit in his rear-view. “Being qualified means I can spend a bit more time at home. This is three to four years now that I’ve only spent two or three weeks at home the whole year. Sometimes it’s not enough not seeing your family for so long so, there’s at least some good things out of qualifying this year,” he concluded. Reply to "Archer takes aim at CWI administration"